This is a pretty cool machine, a track-ready Ducati with NCR-replica parts like the very cool one-piece tank-and-tail section. 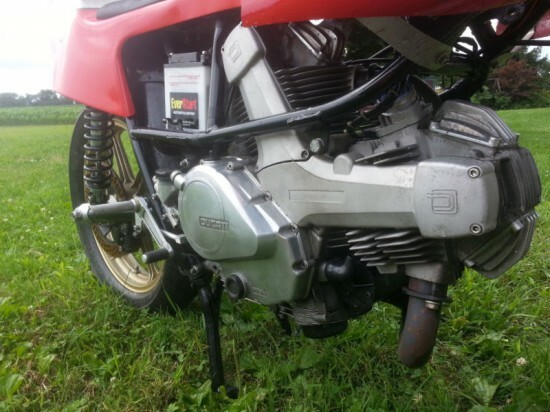 The Pantah was really the first Ducati of the modern age, a significant update of the earlier bevel-drive, tower-shaft twins that moved the company into the big leagues of bike manufacturing. Originally a 500cc machine, it was quickly boosted to the 600, then 750, 900 and beyond. And NCR is still around, making if-you-have-to-ask parts for well-heeled Ducatisti. 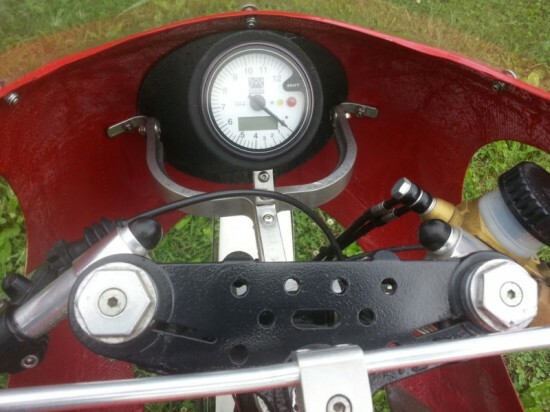 All electrical done very professionally with keyless ignition. I will show as much as I can in Pictures but I wish I knew more about the build because this really isn’t just thrown together in some guys garage. Needs float bowl retainers and throtle cable to get the carbs together and have it running. 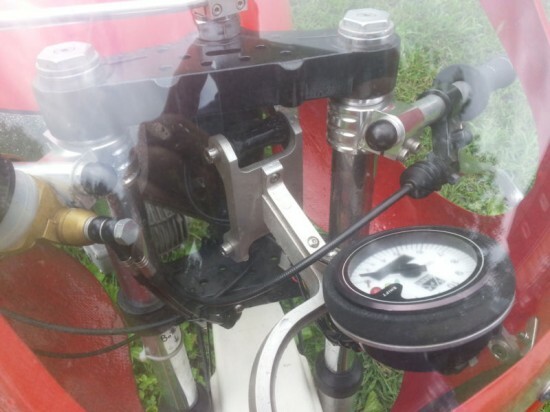 I heard the motor run by spraying gas into the carb intake but have never had it riding. 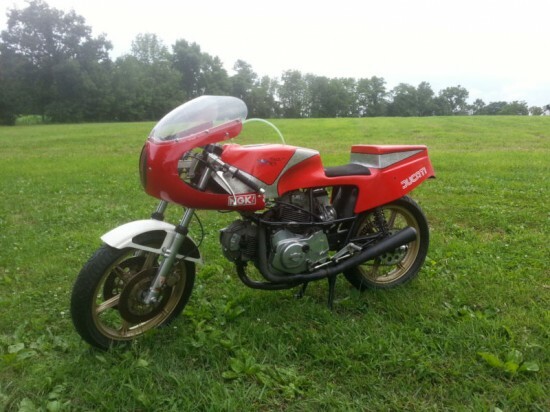 This looks like it could be a great way to combine a love of track days and a love of vintage Ducatis! Will it be as fast as a modern machine? Certainly not. Will it challenge you and reward you and possibly require a bit more maintenance? You bet it will. Clearly some real love has gone into it: just take a look at that fairing bracket! 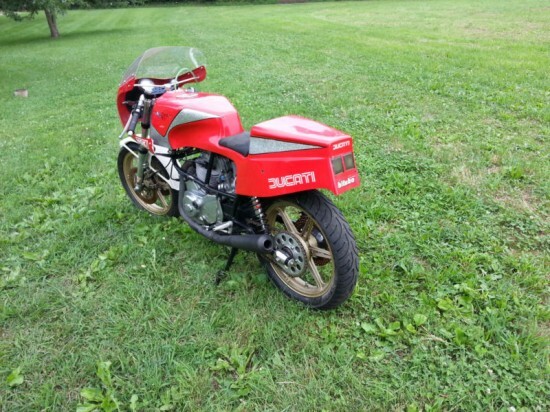 Previous story 1981 Moto Guzzi Monza for Sale with 99 Original Miles? !